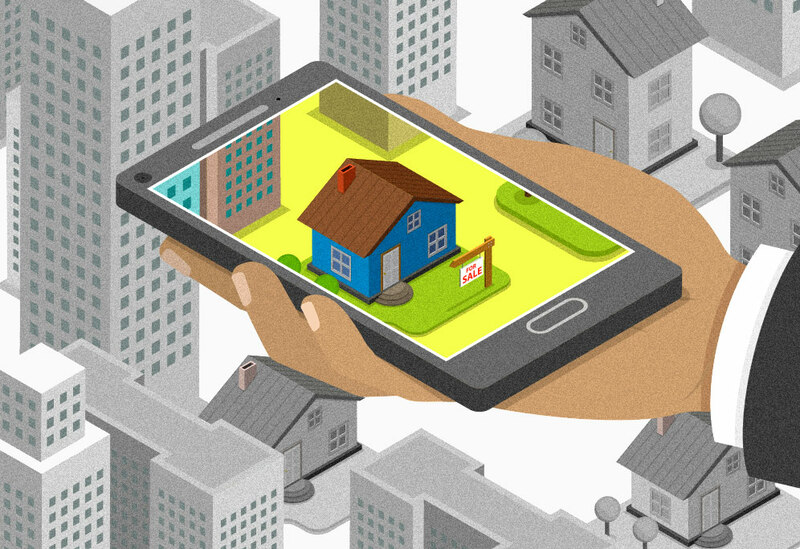 The internet has helped in the evolution of the real estate market. There was a time when individuals looking to sell or lease property could only do it with the help of agents. It was very difficult for owners of property to find a buyer/tenant by themselves. This meant huge expenses for both the owner and the client because they had to pay high agent fees. The internet has come as a breath of fresh air. It has introduced ways of dealing in real estate where one can easily avoid the agent. When an individual searches online for selling a property, he finds numerous property portals available. This has prompted people to opt for online methods to sell their property. Online home selling sites are simple to use. One can easily list his property on sites for selling houses. Listing property on these sites also enables the owner to effectively market his property. Listing a home on sites to sell property enables the owner to reach out to a large customer base easily. 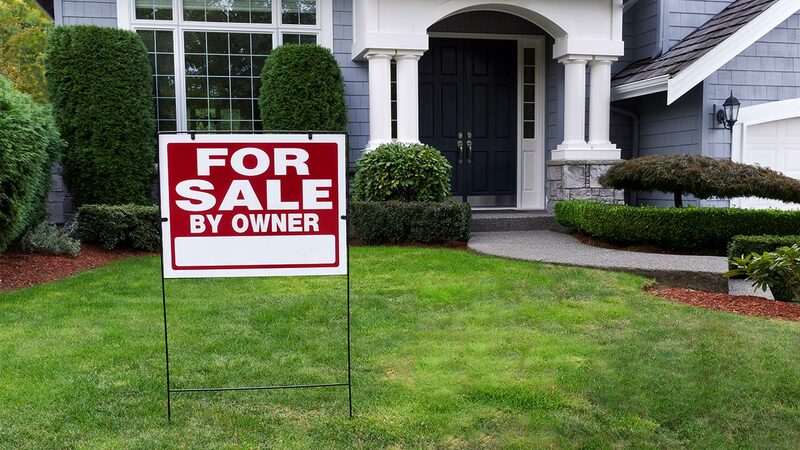 This helps him directly connect with the buyer eliminating the agent. If you are considering leasing your home, you might wonder, “how to lease out my home without an agent?” The traditional method of leasing a house was by using the services of an agent. Leasing your house has never been easier than it is in these times. All that you need to do is select a suitable website and list your home on it. Tenants also prefer looking for homes for rent using online methods as this reduces their time and effort. Tenants can view properties on the site and if interested will contact you for viewing it. At no stage, there is a necessity of a middleman. Eliminating the agent from property dealings increases the earnings of the owner. The buyer also benefits by selecting a property online because it is easier for him to shortlist homes as per his requirement on the internet. He can only visit the shortlisted houses and make a final selection. If you want to sell or lease your property in Australia, you will be surprised at the number of websites available for listing your property. Your aim should be to select the best property listing website. 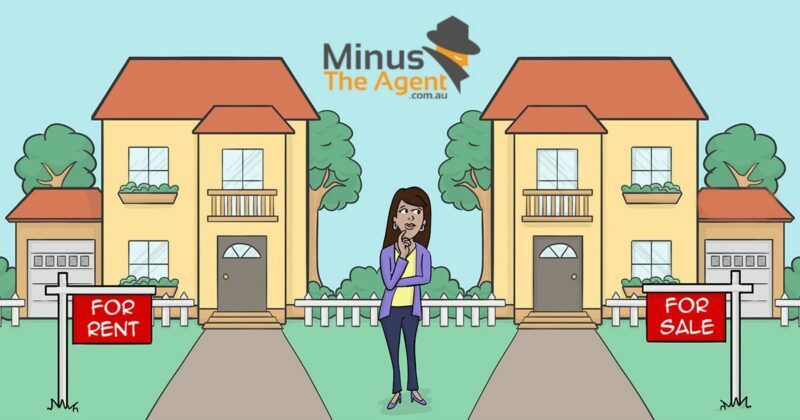 For selling or leasing property, the top website is Minus The Agent. This site has different packages for sale of property and rental property. You only need to select a package suitable for you and pay for it. This is the only payment you make to the site in return for a variety of services that they offer. This site provides guidance at every stage of the deal. 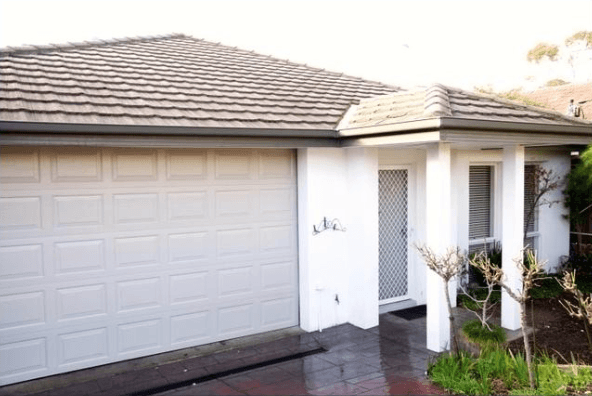 They list the house on other top property listing websites in Australia to broaden your reach. The listed property remains on the site till it is sold or leased out. There are no hidden costs. This site enables you to maximise your profit at minimum expenditure. So, whether it is selling or leasing Minus The Agent is your site! !